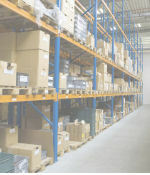 Our bulk warehouse storage service is used by a number of national and local businesses as an offsite alternative to having their own warehouses and warehouse staff. 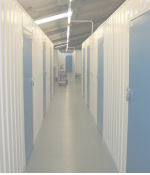 Storage areas can be small or large, internal or external and we can accept deliveries / collections on your behalf. 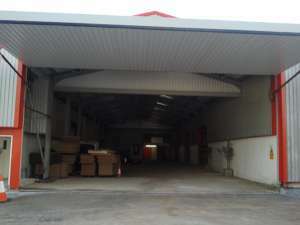 We are able to provide an easily manageable warehouse storage area, this area can be flexible in size enabling you to upsize or downsize as necessary and only paying for the storage that you actually use. 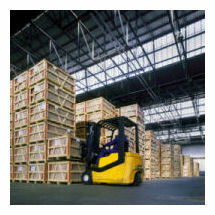 We understand through professional experience that your storage and warehousing needs will be unique to your trade or business and we administer our services to accommodate all aspects of distribution logistics. 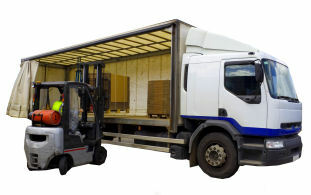 We are happy and able to accommodate deliveries on your behalf which will be unloaded by our experienced logistics staff and placed securely into your storage area. We work as part of your team to allow you to concentrate on your core business activities. 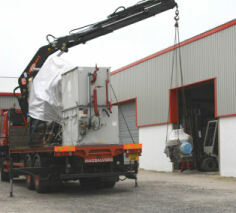 A courier or a full articulated vehicle load, no size of delivery is outside of our capabilities. In the Autumn of 2012 we expanded our site to include a number of purpose-built business storage units with 24-hour combination / key access. 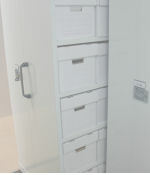 As with our other storage options deliveries / collections at your unit can be handled by Allstore staff. 24-hour, 7-day a week access to your unit.